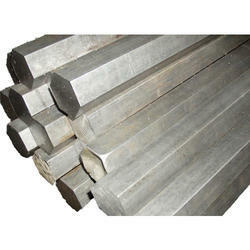 We have marked a remarkable position in the market by offering the best quality array of Hexagonal Bright Bar. Owing to the efforts of our skilled professionals, we have been constantly engaged in offering a qualitative assortment of Mild Steel Bright Bars. 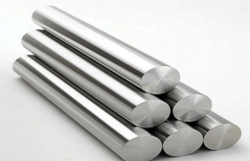 Molybdenum medium harden ability general purpose high tensile steel - generally supplied hardened and tempered in the tensile range of 850 - 1000 Mpa (condition T). We can draw flats in the Size range between 19X5 and 65X20. We mostly make Mild Steel Flats but we can also draw them in specific grades depending on the quantity and availability. Our Bright Drawn Flats conform to H11 Standards.